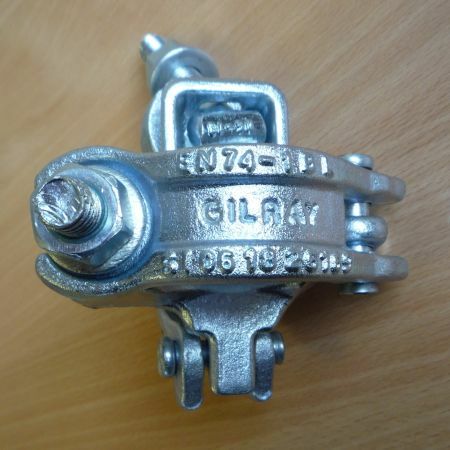 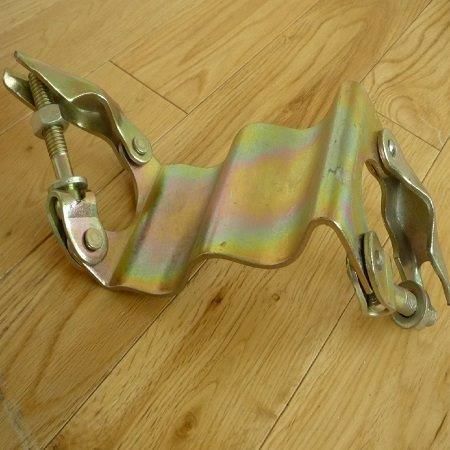 Gilray Plant supplies drop-forged zinc-plated double couplers made in accordance with EN74-1:2005. 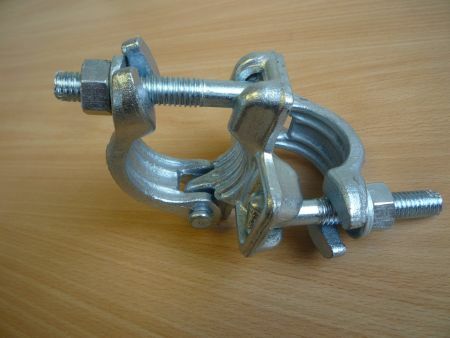 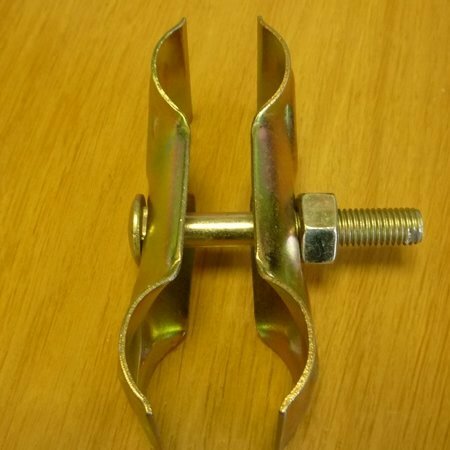 Our doubles are Class B and have a ribbed gate for extra grip. 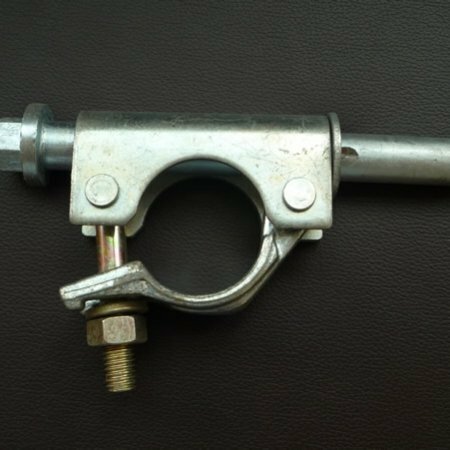 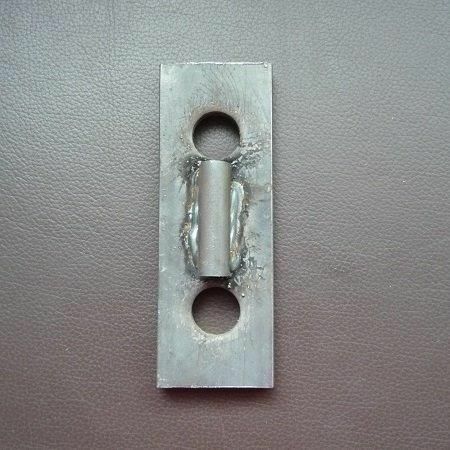 Gilray’s fittings are independently audited by the NASC.